This 2 bedrooms apartment with modern amenities is a perfect rental investment that can be purchased on freehold by foreigner under condominium licence. 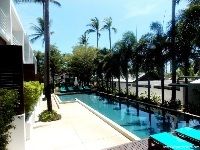 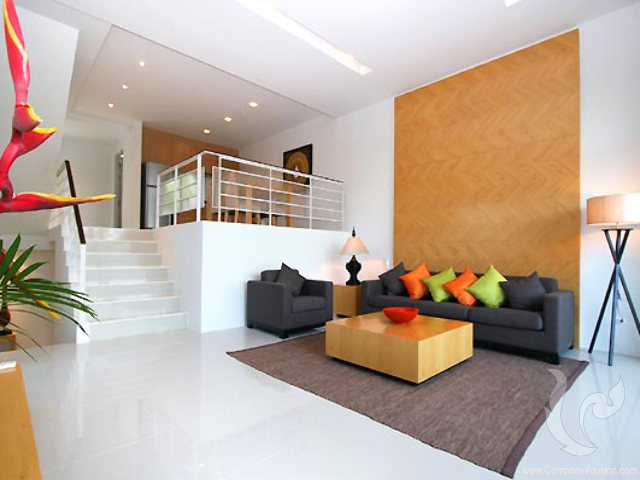 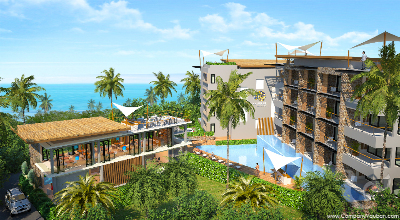 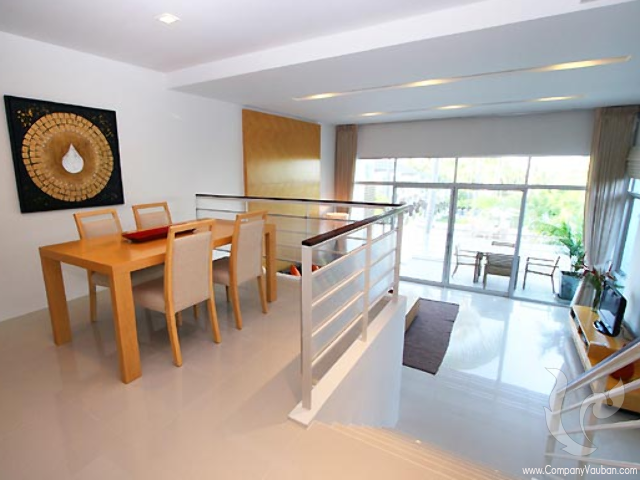 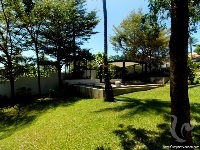 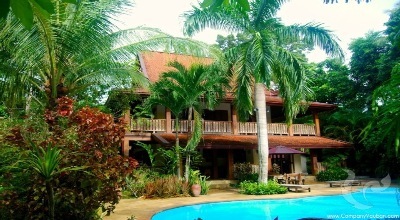 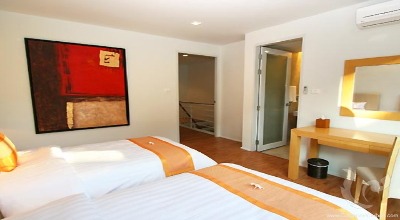 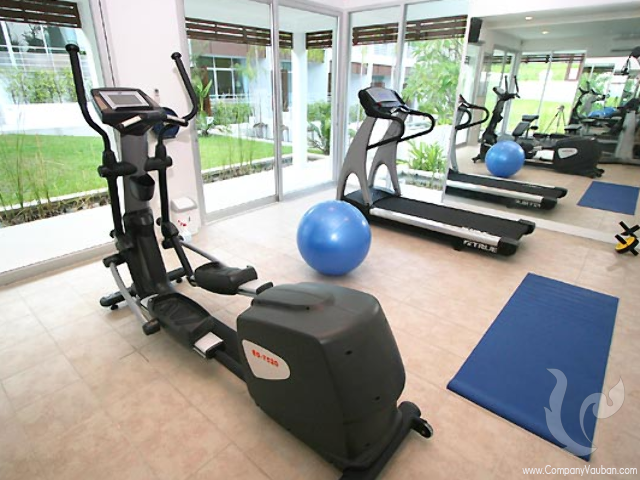 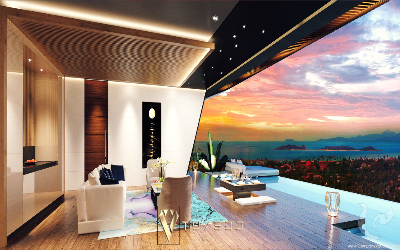 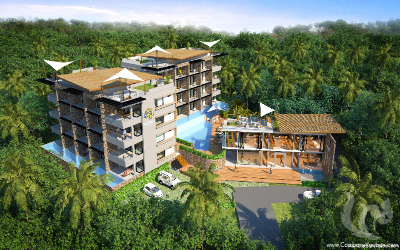 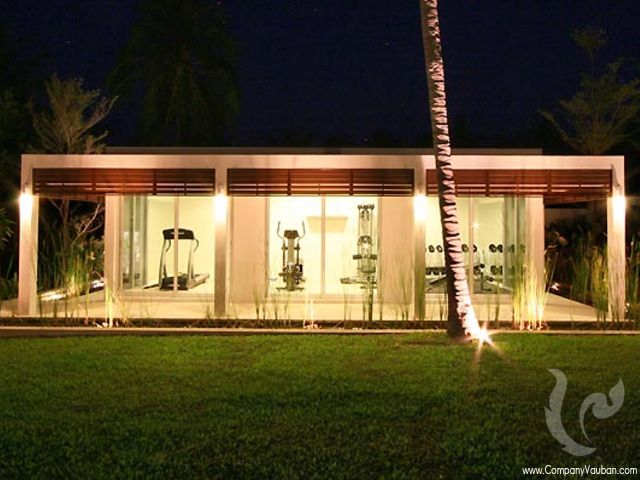 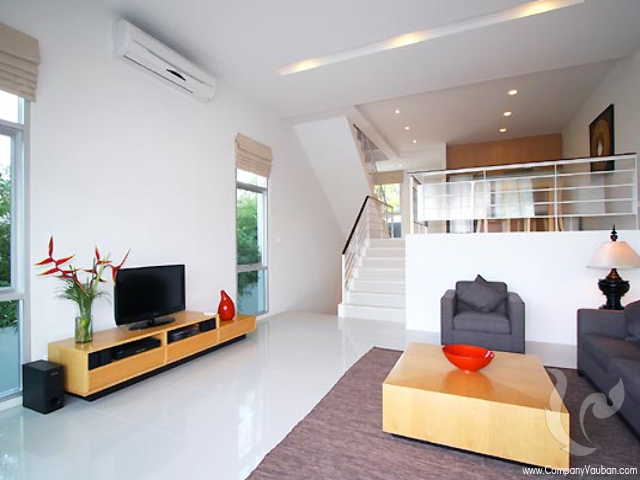 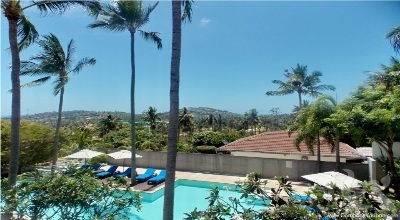 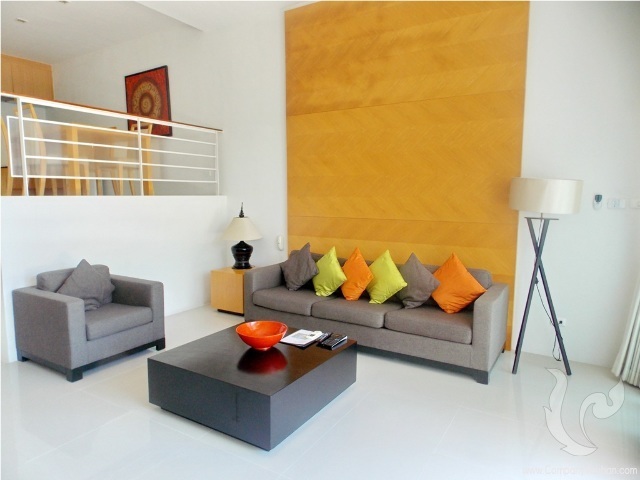 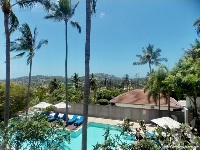 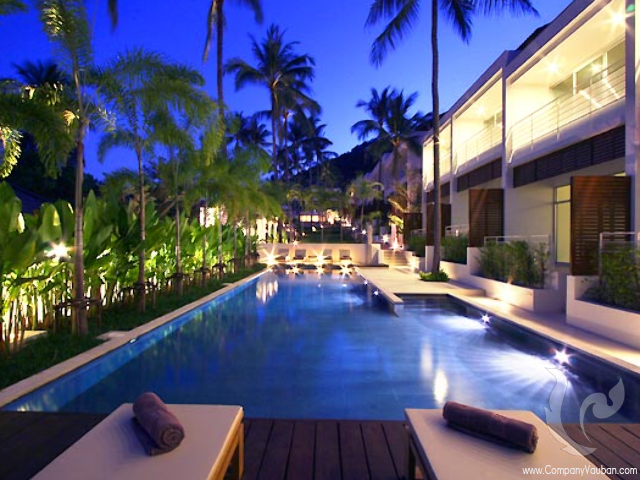 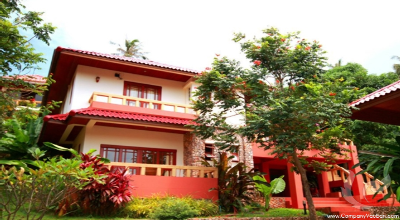 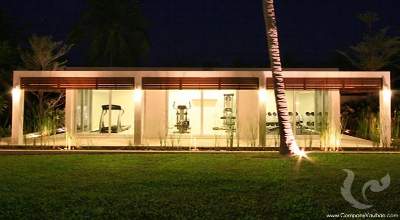 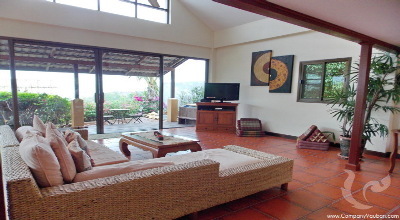 All apartments face the beautiful tropical garden and pool area included in this residence. 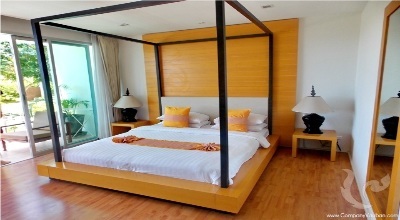 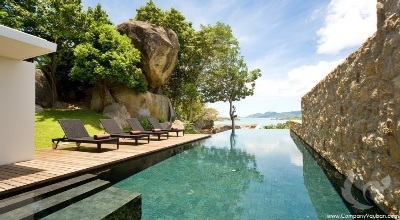 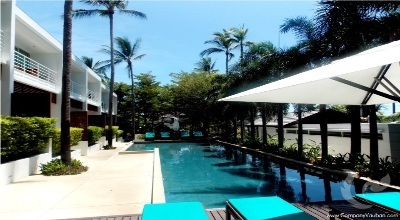 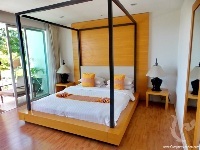 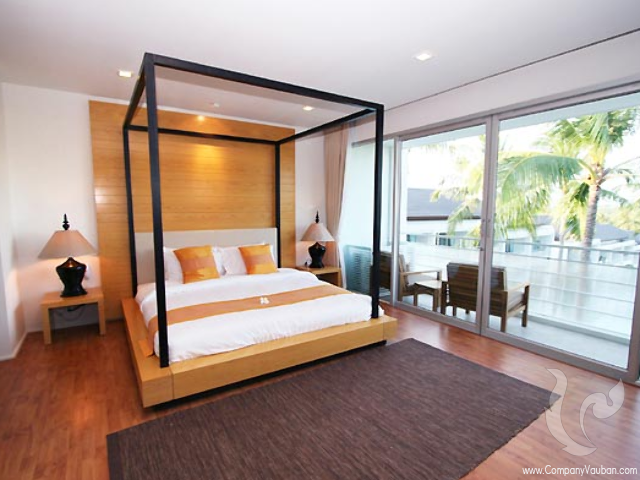 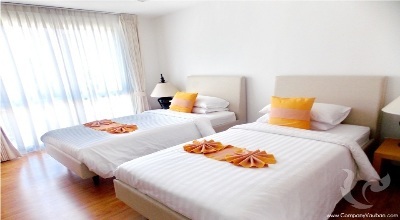 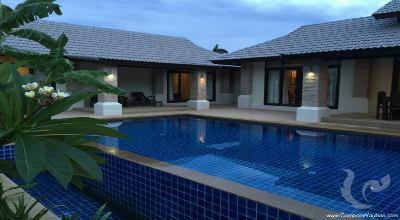 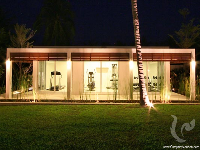 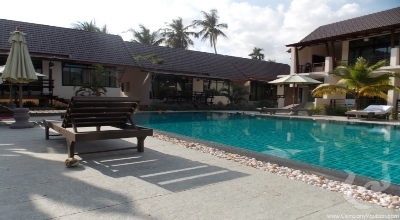 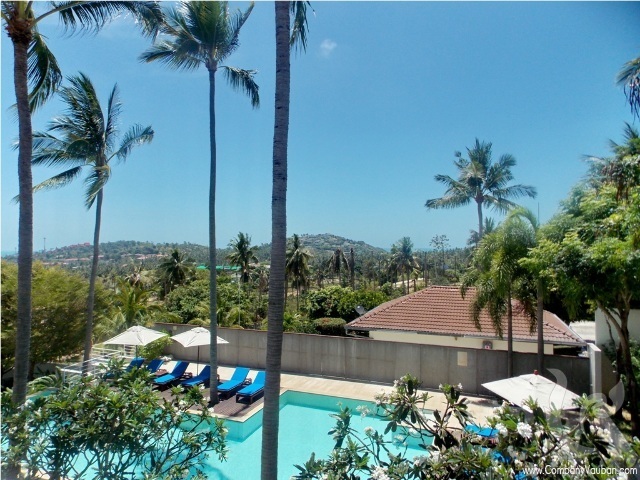 Located on the north point of Koh Samui, on a peaceful hillside covered with coconut palm trees and just five minutes’ drive from the beautiful Chong Mon Beach. 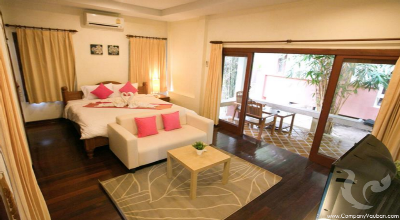 This apartment is part of a resort that offers all the services of a hotel but allows much more space, privacy and peace for the individual guest. 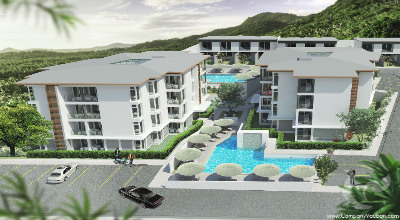 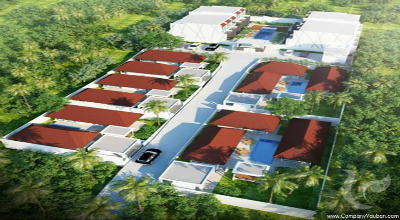 The professional and service-minded management team taking care of the maintenance of the residence provides an interesting income to the owners willing to rent their units.